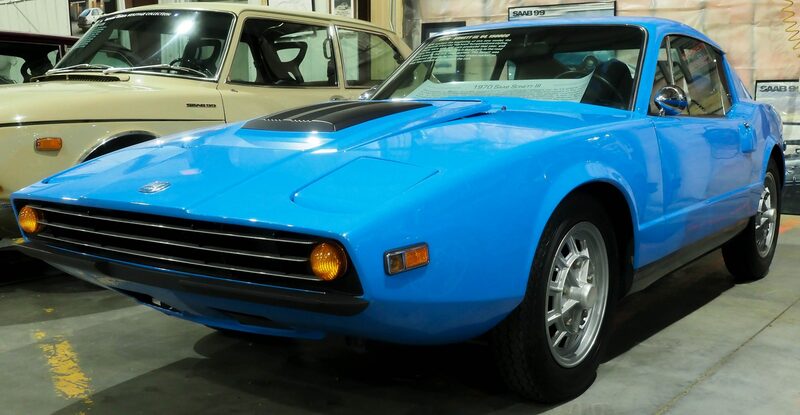 1970 marked the beginning of this new model, the Sonett III. It lost the ‘flip hood’ but gained new styling. 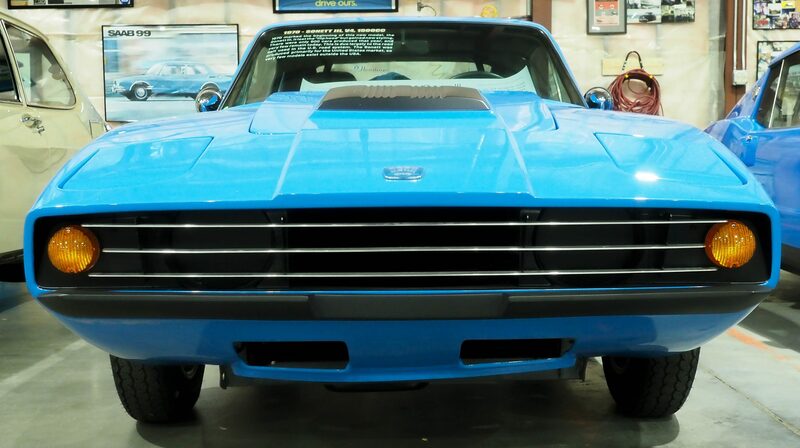 There were only 500 cars produced that year, and very few remain today. This is due largely to the road salt used in the U.S. road system. 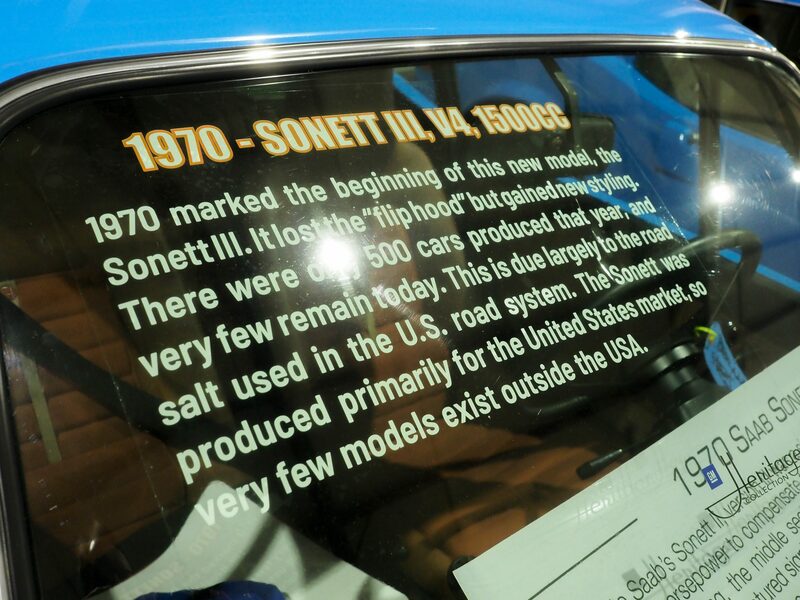 The Sonett was produced primarily for the United States market, so very few models exist outside the USA.